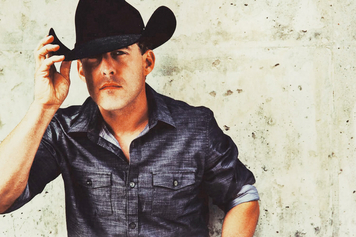 Growing up in Amarillo, Tex., Aaron Watson had two things on his mind: baseball and music. 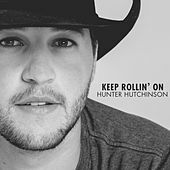 When an injury forced him to put baseball on the back burner, he turned to music. 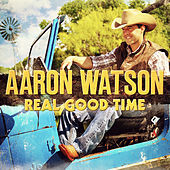 After taking up guitar in college, Watson quickly put together a band and started playing on campus. 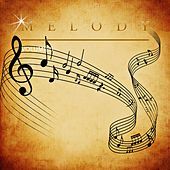 He soon met Dr. Neal Lowry, and the two became songwriting partners. 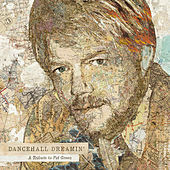 It was the singer's third album, Shutupanddance, that finally yielded measurable results, including a robust tour schedule of sold-out shows. 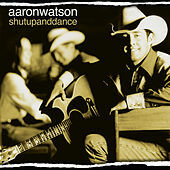 The Honky Tonk Kid, released in 2004, was produced by legendary Asleep at the Wheel leader Ray Benson. 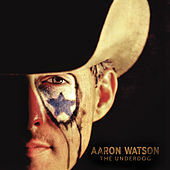 The album -- and especially its title track, featuring Willie Nelson -- added to Watson's momentum. 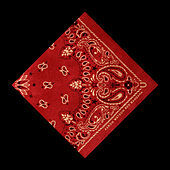 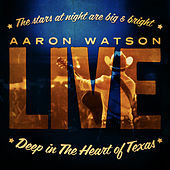 A live album was released in 2005, followed by San Angelo in 2006. 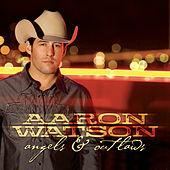 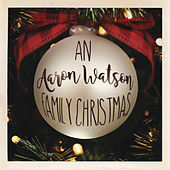 In 2008, Watson released his eighth album, Angels & Outlaws. 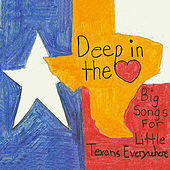 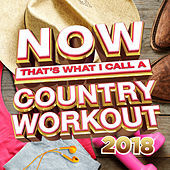 The single "Hearts Are Breaking Across Texas" went to No. 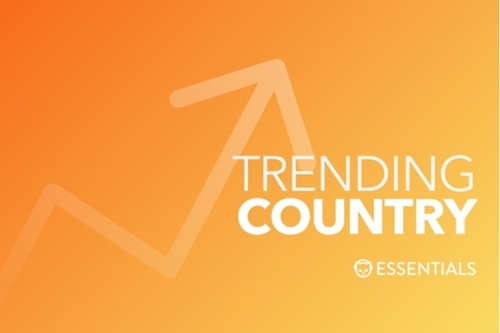 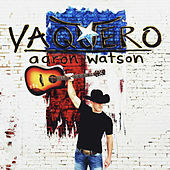 1 on the Texas Music Chart and helped propel Angels & Outlaws onto the Billboard charts. 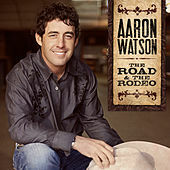 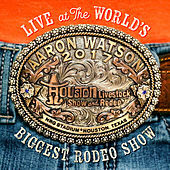 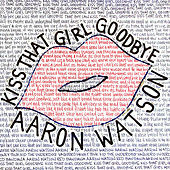 His next release, The Road & the Rodeo, also made its mark on the charts, thanks to Watson's version of Tom Petty's "Walls, " which managed to hit the top of the Texas Music Chart in 2010.